Nick Stone’s future looks bleak. The only person he’s ever loved is dead. The only people who might save him have turned their backs. 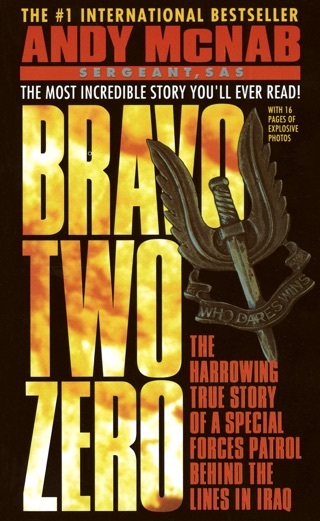 Until a chance encounter reunited him with a man whose life he saved 10 years ago. 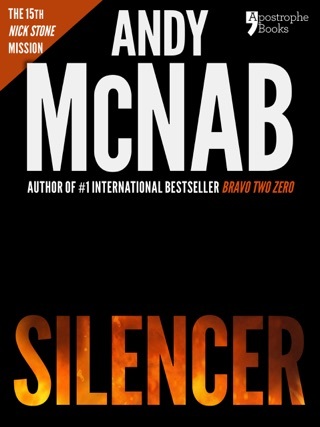 If you like Robert Craig, Michael Connelly, Lee Child, Tom Clancy, Jack Higgins or Robert Ludlum, then you'll like Andy McNab. 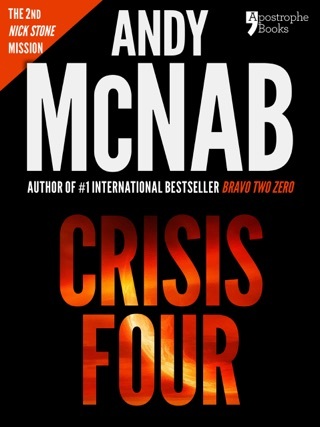 This is the seventh in the Nick Stone series. 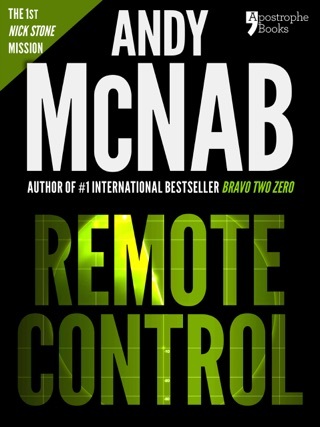 Its hard to put down once you've started reading. 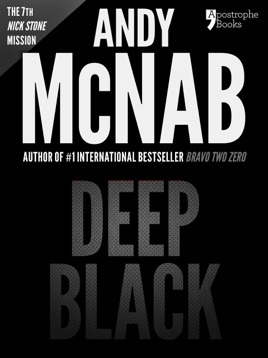 Just when you think you can stop, McNab tantalizes with character growth or unexpected revelation in the plot. This episode had a double Whammy. 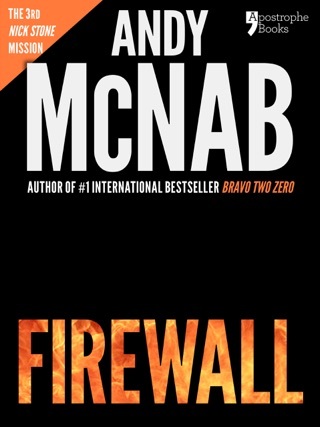 First a masterfully planned path to an unexpected revelation, then an explosive conclusion. 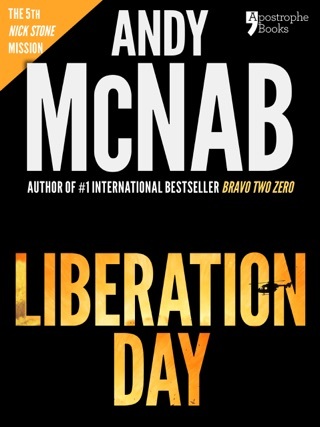 Looking forward to Book 8 to see what McNab's Nick Stone gets into next.